HomeDoc En environment in English technology Video documentaries Is Nuclear Power Safe? How dangerous the release of radiation is likely to be and what that means for our trust in nuclear power? He begins in Japan, where he meets some of the tens of thousands of people who have been evacuated from the exclusion zone. He travels to an abandoned village just outside the zone to witness a nuclear clean-up operation. 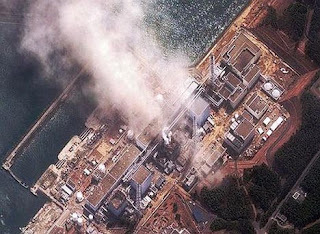 Jim draws on the latest scientific findings from Japan and from the previous explosion at Chernobyl to understand it.